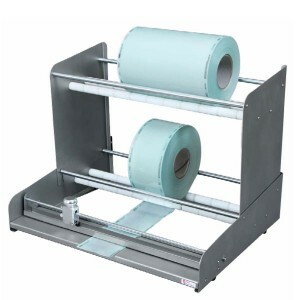 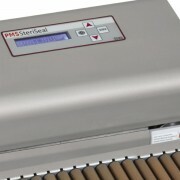 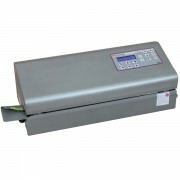 PMSSteriSeal Rotary Sealer SS101 is an entry model which is solid, durable and extremely easy to use. 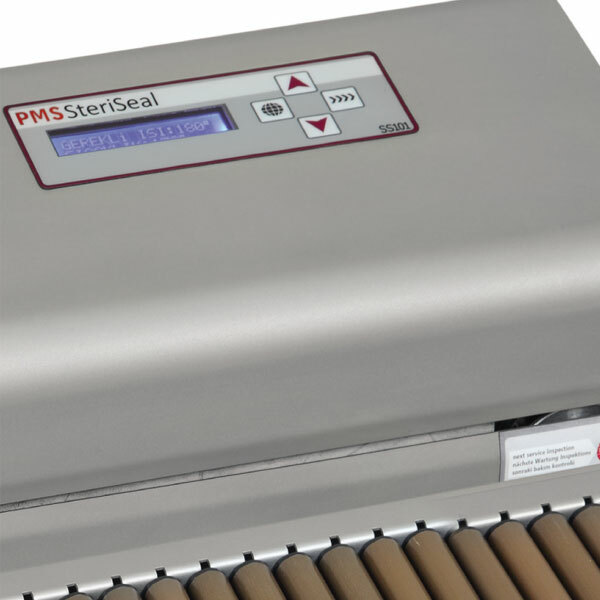 Once power is on and the variable temperature adjustment has been done, the Rotary Sealer works when it’s needed and stops automatically when the work is done. As all PMSSteriSeal medical sealing devices, the basic rotary sealer is microprocessor controlled and the temperature can be adjusted anytime easily. 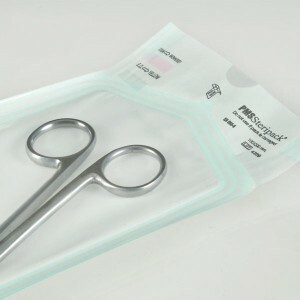 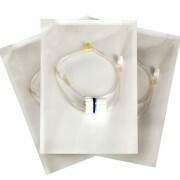 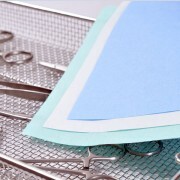 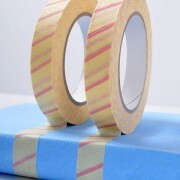 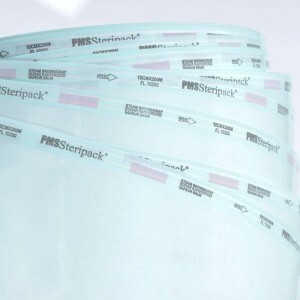 The sensitive temperature ranging between 50°C and 200°C provides the user with flexibility to seal different kind of packaging such as paper/film and Tyvek pouches. 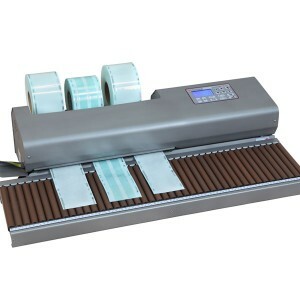 Automatic feeding driven by optical sensors and multi line sealing technique ensure optimum seal strength at continuous operations. 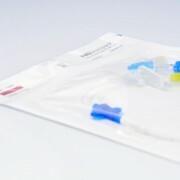 All medical sealing systems carrying the PMSSteriSeal brand are validated, calibrated and in compliance with international standards.